Happy Friday ladies and gents. You are probably asking yourself "how does this song relate to this Mommy Edition post?" No I am not related to House of Pain (LOL) but it is one of my favorite songs from back in the day and Lauren and I have many memories singing this song together on the volleyball court in high school. Today I bring you my very dear friend and extraordinary Mommy Lauren Locke. 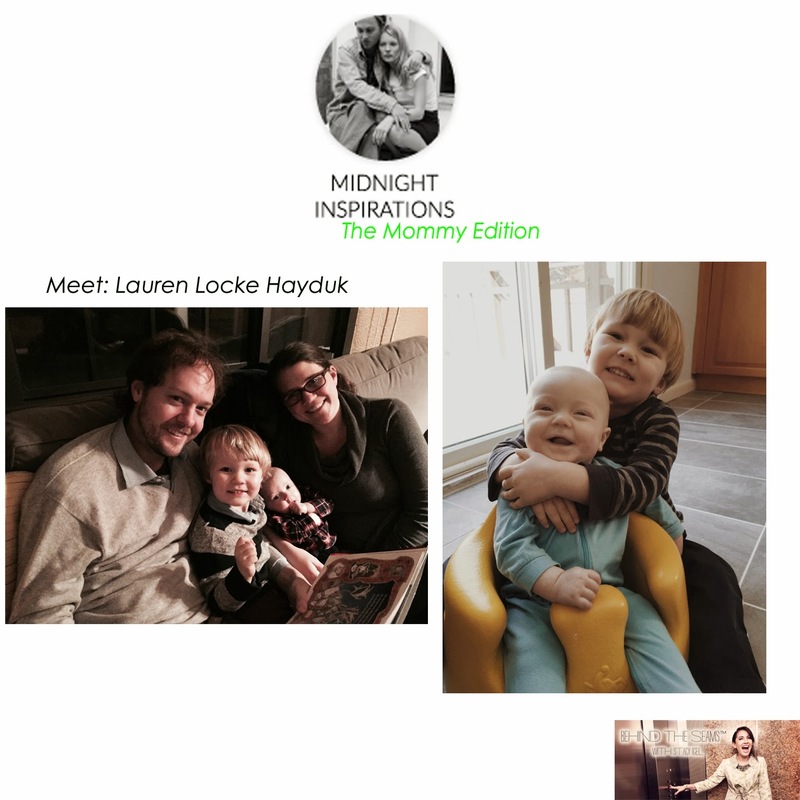 Lauren Locke is a wife, mom x2 (Hudson and Campbell), VP of Sales at Food52 and the founder of her incredible food blog LaurenLivingLocally. Check out her blog to learn more about eating local, adventures in cooking, farmers markets, CSAs and more. Lauren: Hands-down, our Sonos streaming music players. Yes players, plural. We wirelessly stream music from our phones and can play different music in the kitchen/living room depending on who is hanging out where. I can listen to Zac Brown Band while I cook, and the boys can play along to Mumford & Sons in the other room. My favorite feature is the ability to also stream radio programs, like Acoustic Sunrise, our favorite Sunday morning show. Stacy: OMG I need this ASAP. Adding to my wish list. Lauren: The Mia Clarisonic cleansing brush. I can feel the difference in my skin when I forget to use it. Second place, Nars Cream Eyeshadow. Stacy: I completely agree. I have this one too and I feel like I have been to a facial after I use it. I haven't tried the Nars Cream Eyeshadow adding to list of shadows to try out. I am a big fan of Nars blush and SPF lotion. Lauren: My most practical kid accessory is for middle of the night feedings--Oxo rechargeable lights. The soft light doesn't bother the baby, they turn on by simply picking them up off the charger, and they are portable from bedside table to rocker for nursing/feeding. 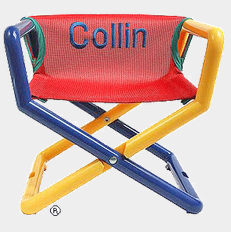 I also love gifting the Embroidered Hoohobbers Directors Chair. It was actually designed by the parents of a good friend of Stacy and mine's from childhood. 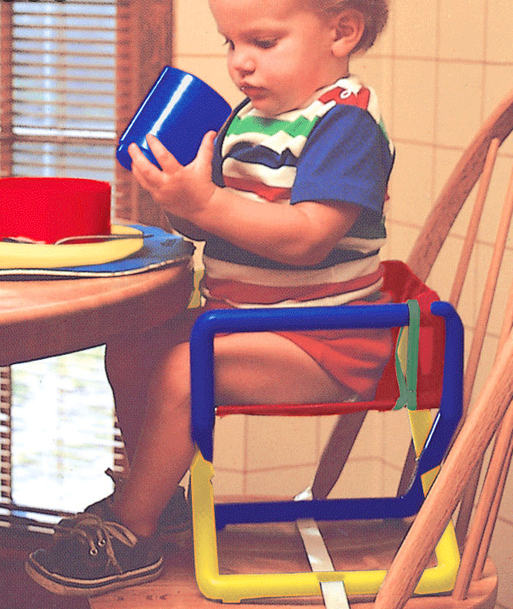 Toddlers love them because they can carry them around, and parents love them because they are on the go booster seats when you are traveling. My general advice... Don't beat yourself up! I've come to accept that some days I totally succeed at being a mummy, and other times I am a going to have a better day as the VP of Sales at Food52. This can be loosely translated to "always keep Sauvignon Blanc in the fridge."